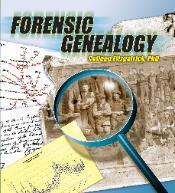 The Ideal Book to Learn about Genetic Genealogy! how to form your own. 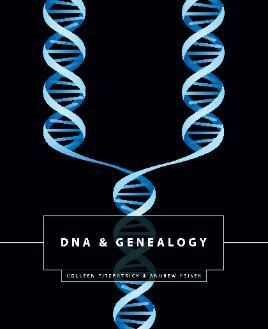 seasoned genetic genealogist, through its "DNA in the News " and "Weird DNA"
read by everyone struggling to understand this fascinating new science. So How Does DNA work? Is There Already a Study for My Name? WHAT KIND OF TEST IS RIGHT FOR ME? References–What Kind of Test Is Right for Me? HOW MANY MARKERS? HOW MANY PEOPLE? References–How Many Markers? How Many People? WHAT CAN DNA TESLL ME ABOUT MY SURNAME? References–What Can DNA Tell Me about My Surname?